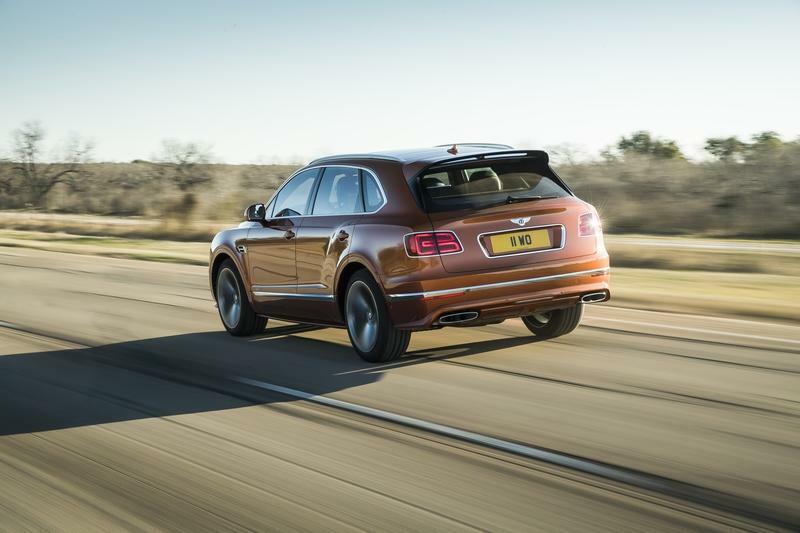 As expected, the Bentayga Speed is a sportier looking version of the regular SUV. But it’s by no means aggressive. 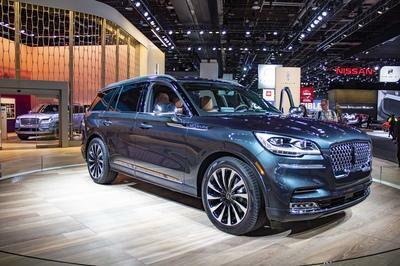 It still retains the elegance of the normal SUV, so it’s mostly just an exclusive thing. Specifically, Bentley took the classic road and refinished the main radiator grille and the mesh in the bumper in black. The regular Bentayga has chrome trim, but black isn’t necessarily exclusive to the Speed, as it can be added to other models from the options list. However, Bentley also added a big splitter below the bumper, so the Speed looks a tad sportier. The front fascia is finished off by dark-tinted headlamps, but this isn’t very noticeable when the lights are turned on. Somewhat disappointingly, the Speed doesn’t feature wider fenders. Higher performance versions of SUVs are usually wider, mostly to accommodate wider wheels, but Bentley stuck to the standard sheet metal. So the profile is again mostly standard, save for the body-colored side skirts, the "Speed" badges on the front doors, and the 22-inch wheels. These are unique to the Speed and can be had in three finishes: silver, dark tint, or black. 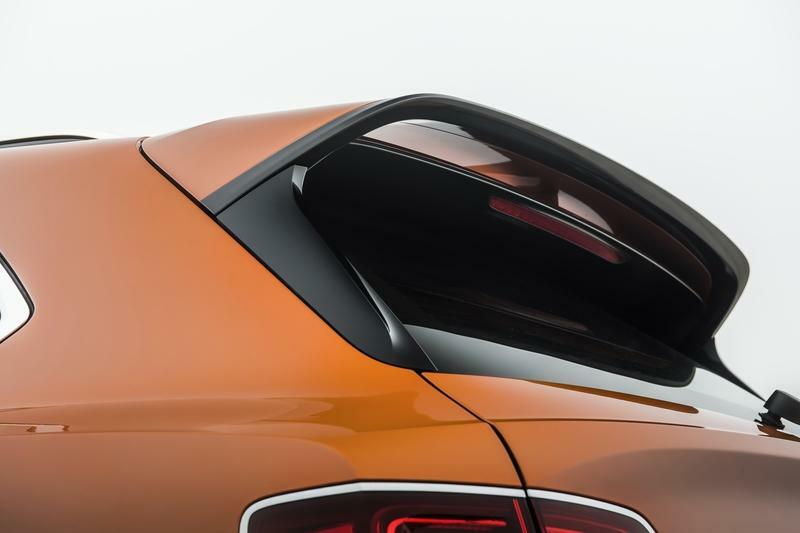 The rear fascia sports the most notable upgrade design-wise, in the form of a tailgate spoiler that’s larger than the regular Bentayga’s. This is probably the only feature that actually alters the SUV’s aerodynamics, besides the bigger splitter up front. 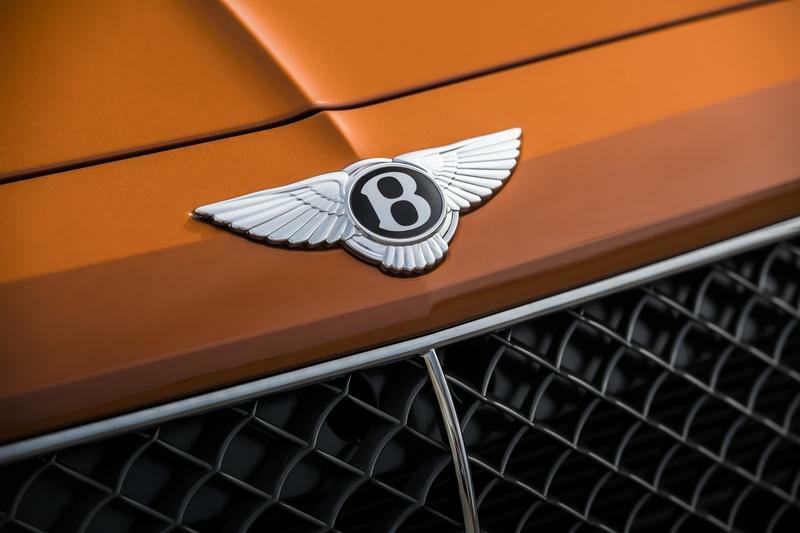 High-performance vehicles usually have sporty diffusers as well, but Bentley didn’t bother and only refinished the standard element in body color. The exhaust pipes are slightly bigger, but they retain the shape of the regular Bentayga. Sadly, the chrome trim is still there just like on the base model. The Speed deserved black surrounds for the taillights and license plate recess, which you can have anyway on the Bentayga as an option. Needless to say, the Bentayga Speed looks pretty cool for an SUV, but these upgrades aren’t what I expected. 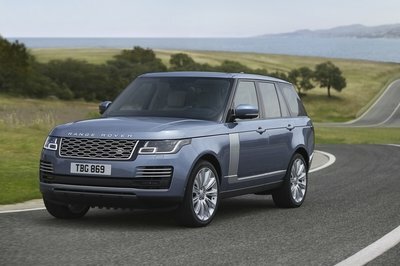 And compared to the Lamborghini Urus, its main competitor, the British SUV looks bland. The Bentayga’s interior features high-quality surfaces only, ranging from fine leather and authentic wood veneer to polished metal. Bentley also offers a range of two-tone and light upholstery options on top of the usual black, making the Bentayga’s interior feel like a lounge. In short, the Bentayga is one of the most luxurious vehicles on the market and a very nice place to spend time in. The Speed retains all of the above, which isn’t surprising, but it doesn’t have as many exclusive features as I had hoped. 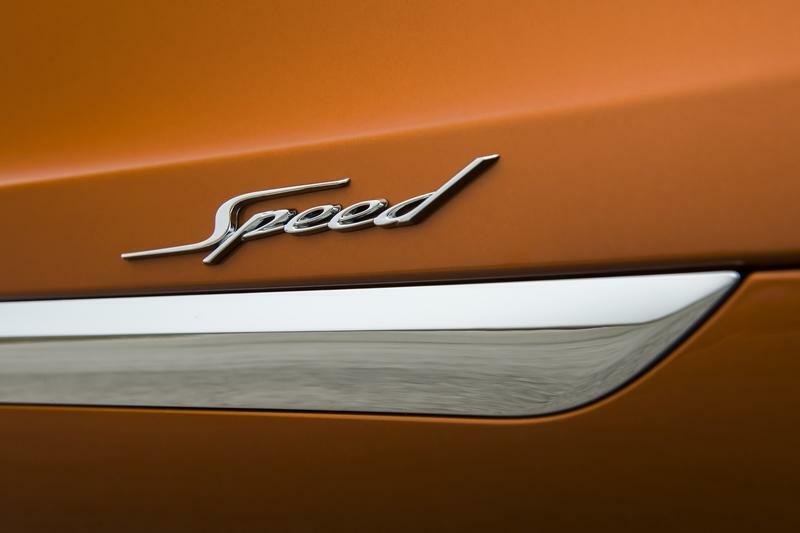 This isn’t surprising either considering what the Continental GT Speed has to offer, but I was hoping that the "Speed" badge will bring notably more features inside the Bentayga. Boy was I wrong! 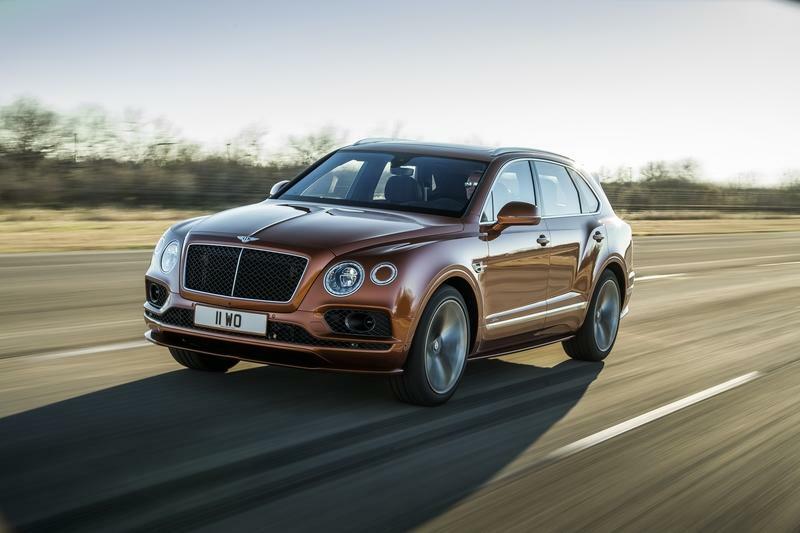 Although the Speed is supposed to have a sportier vibe, this SUV is only about a few exclusive features that you can’t get in the regular Bentayga. For instance, when you select a two-tone upholstery, there are bigger contrasting inserts on the door panels, on the edge of the seat cushions and bolsters, as well as on the lower console. The Speed also comes with contrast stitching on the diamond quilting, the first Bentley to feature it on the cushions. The same stitching can be seen on the top of the backrests and on the door panels. Other exclusive features include illuminated tread plates with "Speed" lettering and Alcantara inserts. Surprisingly, the latter is brand-new in the Bentayga, which featured only leather up until now. 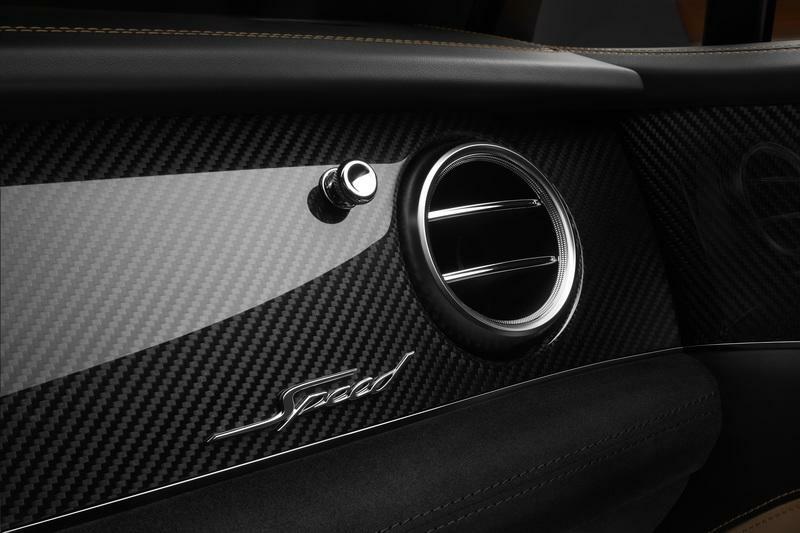 These official photos show carbon-fiber trim on the door panels and the dashboard. It looks really cool, but unfortunately it isn’t a standard feature. 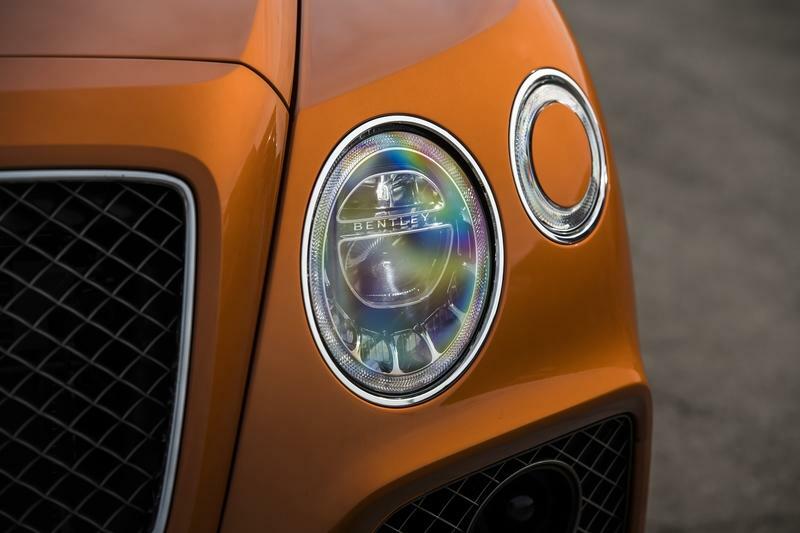 And it should have been, given the sportiness that Bentley wants to express in here. Other options include 22-way adjustable front seats with massage function and a rear-seat entertainment system. All told, the Speed comes with a few cool features, but it’s not as exclusive as Bentley wants us to believe. The carbon-fiber trim should have been standard and I would mind seeing a flat-bottom steering wheel and a sportier looking instrument cluster with red markings. Sure, you can customize this vehicle in many ways via the company’s Mulliner division, but you can do the same with every Bentayga. So the Speed is far from special, and that’s plain disappointing. Just like the standard model, the Bentayga Speed draws juice from the massive 6.0-liter W-12 engine developed by the Volkswagen Group. 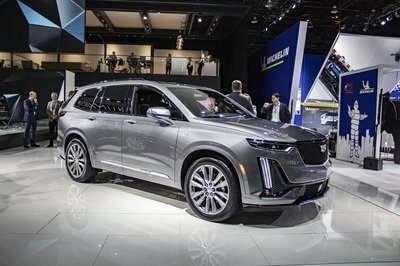 The mill cranks out an impressive 600 horsepower and 664 pound-feet of torque in the regular SUV and was upgraded to pump out even more power in the Speed. However, this version isn’t as powerful as I expected it to be. Based on the output difference between the Continental GT and GT Speed, I was hoping Bentley will roll out the Bentayga Speed with around 650 horsepower. 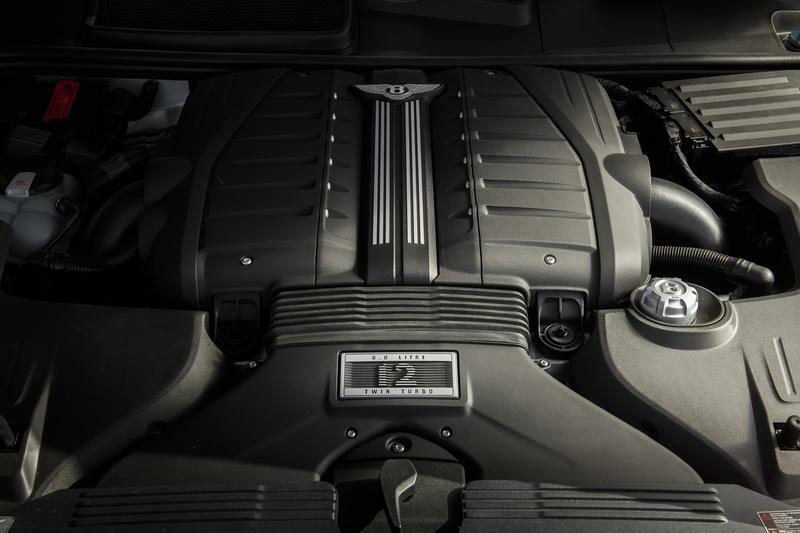 Unfortunately, the engine generates "only" 626 horsepower, an extra 26 compared to the regular Bentayga, and the same torque at 664 pound-feet. This rating makes the Speed the most powerful Bentayga to date, so I guess we could say that Bentley achieved its goal. But compare the Bentayga Speed to its number one competitor, the Lamborghini Urus, and we can see a couple of problems. For starters, the Urus has more power to offer. Although it uses a small, twin-turbo V-8 engine, it comes with 650 horsepower on tap. Sure, torque is a bit lower at 627 pound-feet, but the Urus is also around 530 pounds lighter and more dynamic, so it returns better performance too. For instance, the Urus needs only 3.6 seconds to hit 60 mph from a standing start. That’s a solid sports car benchmark and not far behind the Lamborghini Huracan. Although a tenth-second quicker than the Bentayga, the Speed is notably slower than the Urus, needing 3.9 seconds to hit the target. When it comes to top speed, the SUVs are on par. At launch, the Urus stole the Bentayga’s record as the world’s fastest production SUV with a 190-mph top speed, a three-mph increase. 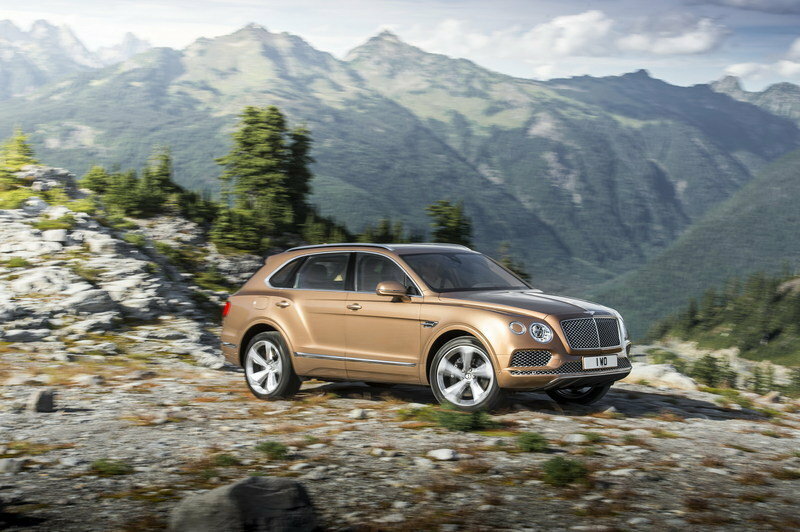 Now, the Bentayga Speed matches the Italian SUV with an identical 190-mph benchmark. We could say that the Bentayga Speed regained the title for Bentley, but it’s a tie with the Lambo Urus. The Bentayga Speed’s W-12 engine mates to the same eight-speed automatic transmission and all-wheel-drive system as the regular Bentayga, but both have been recalibrated to handle the extra power. This range-topping hauler also features an Electronic Differential Lock and a firmer suspension. The carbon-ceramic brakes are optional, yet another downside compared to the Urus, which comes standard with them. With the Bentayga priced from $229,100 for 2017, the Bentayga Speed should retail for at least $260,000, which will make it the most expensive vehicle in the range. That’s notably more than the quicker and more powerful Urus, priced from $200,000 in the U.S. Although there are plenty of luxury SUVs to choose from nowadays, most of them don’t have the power of the Bentley Bentayga Speed. 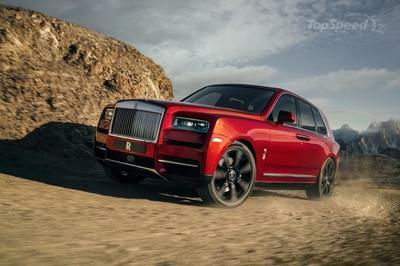 The Rolls-Royce Cullinan is too big and heavy, while the upcoming Mercedes-Maybach GLS probably won’t be as powerful without the AMG badge. 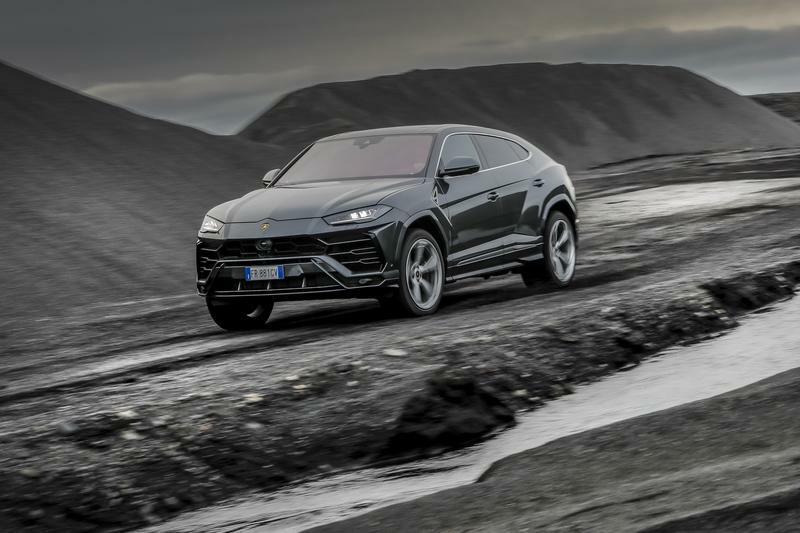 This only leaves me with the Lamborghini Urus, which not only uses the same platform as the Bentayga, but it’s sporty enough to tackle smaller performance vehicles. The Urus looks more aggressive too, blending unique styling features with cues taken from the Huracan and Aventador. The interior is sportier too, but it lacks many of the Bentayga’s lavish options, like picnic tables, mini-fridges, and champagne flutes. But the Urus makes up for that in the performance department. Powered by a twin-turbo, 4.0-liter V-8 that’s already found in several models form the Volkswagen Group, the Urus hits the ground with 650 horsepower and 627 pound-feet of torque. The sprint to 60 mph takes only 3.6 seconds, while the sprint to 124 is done in 12.8 clicks. The Urus will continue to accelerate until it hits 190 mph, which makes it quicker than several sports cars. Priced from $200,000, it costs less than the regular Bentayga. With Rolls-Royce and Mercedes-Benz already offering powerful luxury rigs, Bentley takes thing a bit further with the Bentayga Speed, which is now the range-topping model. However, while the Speed is indeed quicker and more powerful than the regular Bentayga, improvements are only marginal. A tenth-second quicker 0-to-60 sprint and an extra 26 horsepower won’t turn the Bentayga into a Lambo Urus fighter. 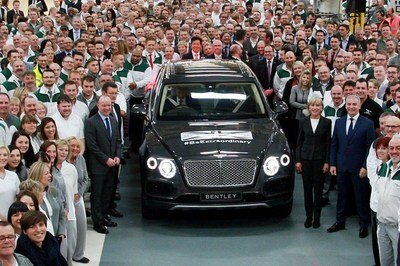 Of course, Volkswagen probably doesn’t want that to happen, but I’m sure Bentley can do better than this. Hopefully, Bentley will add a more powerful Supersports version to the lineup soon.